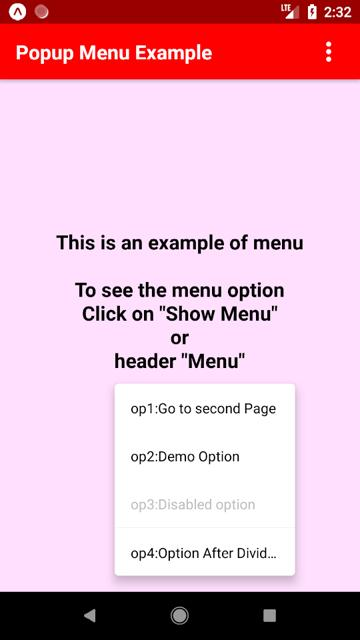 This is an example of Custom Navigation Drawer / Sidebar with Image and Icon in Menu Options with React Navigation V. 3+. We will use react-navigation to make a navigation drawer in this example. 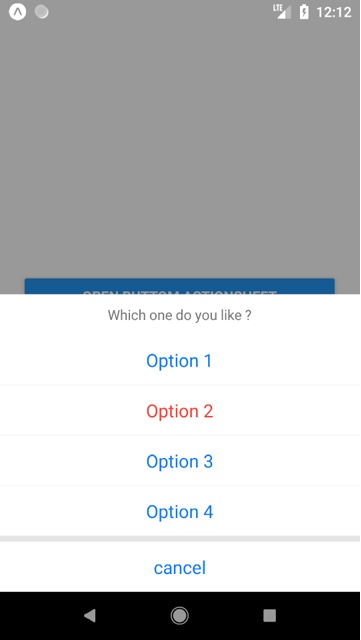 I hope you have already seen our last post on React Native Navigation Drawer as this post is the extended version of React Native Navigation Drawer. In this example, we have a navigation drawer with 3 screens in the navigation menu. 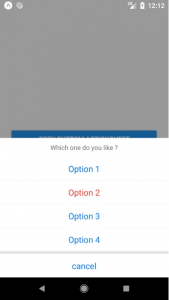 We will make the custom sidebar in place of the simple navigation drawer so that we can modify the Navigation Drawer menu options according to our need. In the custom Sidebar, we will have a profile image and an array of option name with the icon and there targeted navigation screen. 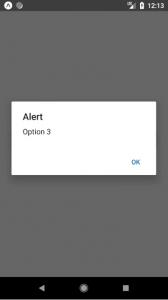 With the help of a loop and this array, we will make N number of options with icon in the Navigation Drawer. We are going to use contentComponent prop of createDrawerNavigator to set our custom view which is CustomSidebarMenu.js in this example. You can set your own custom sidebar too. So let’s get started with the example. 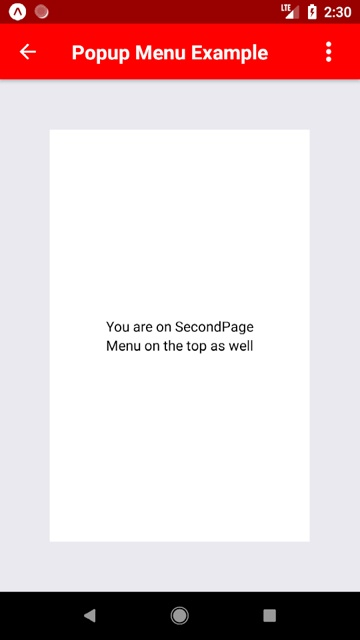 To start with this example you need to create a directory named pages in your project and create three files Screen1.js, Screen2.js, Screen3.js in it for the Drawer navigation. To have the drawer Icon in Action Bar / Header you have to make an image directory in your project and have to copy any drawer image with name drawer.png (For this example. You can change if you want but you need to change the file name in code too). 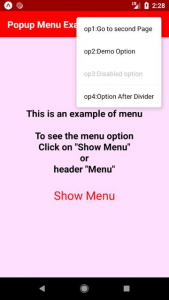 Open CustomSidebarMenu.js in any code editor and the Replace the code with the following code. 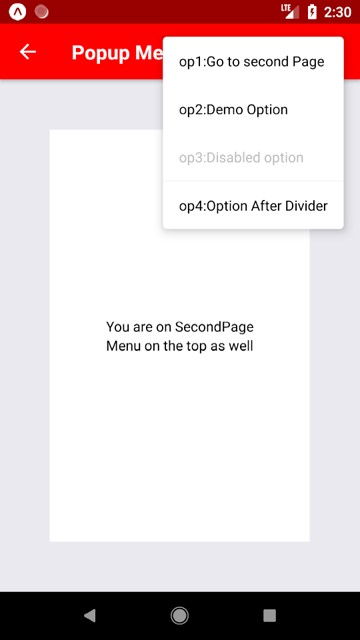 This is how you can make a Custom Navigation Drawer / Sidebar with Image and Icon in Menu Options with React Navigation V. 3+. If you have any doubt or you want to share something about the topic you can comment below or contact us here. There will be more posts coming soon. Stay tuned! 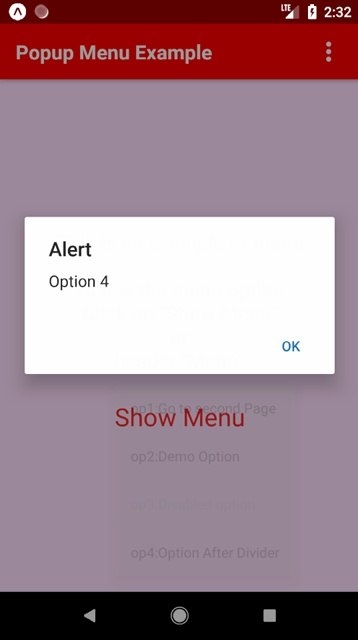 React Native Popup Menu – Over Flow Menu is the most common thing that we can see in the Android applications. 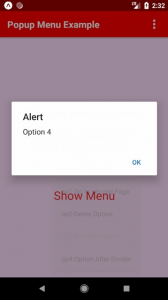 In the initial stage popup menu can be seen in the header only, but after the introduction of the material design popup menu can be seen in many places. 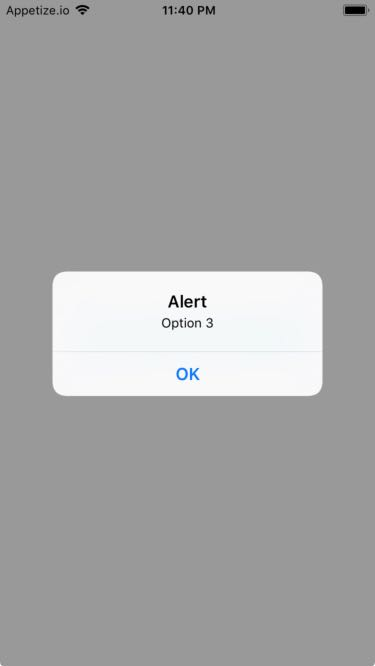 You can use the popup menu if you want to provide the number of options to select but don’t want to highlight them. 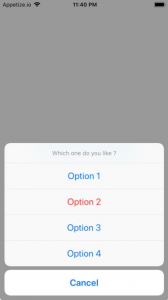 Most developers use them when they provide 2-3 options to select and they don’t want to use navigation drawer (Side Menu). 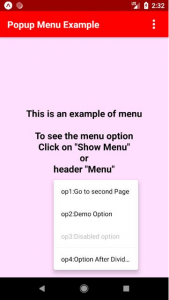 In this example, You will see how to generate the popup menu from the header or from anywhere. So let’s get started. 2. We will need React Navigator to switch from one screen to another so we will also install react-navigation and react-native-gesture-handler dependencies. These commands will copy all the dependencies into your node_module directory, You can find the directory in node_module. –save is optional, it is just to update the dependencies in you package.json file. A pages directory which has another directory called component. 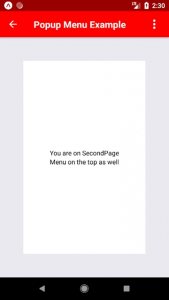 Add two files in the Pages directory called FirstPage.js and SecondPage.js. 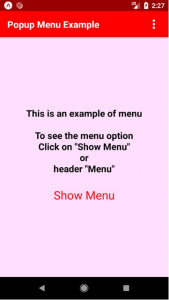 Add two files in a component called CustomMenu.js and CustomMenuIcon.js. App.js will have our Stack Navigator which is like an index file of our application. FirstPage.js and SecondPage.js will be the first and second screen of the application. 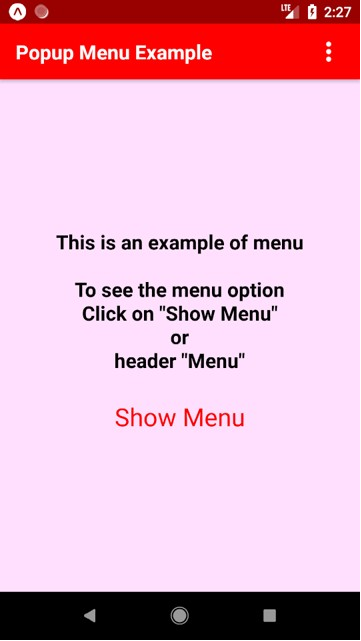 We will use CustomMenu.js and CustomMenuIcon.js as custom popup menu components. 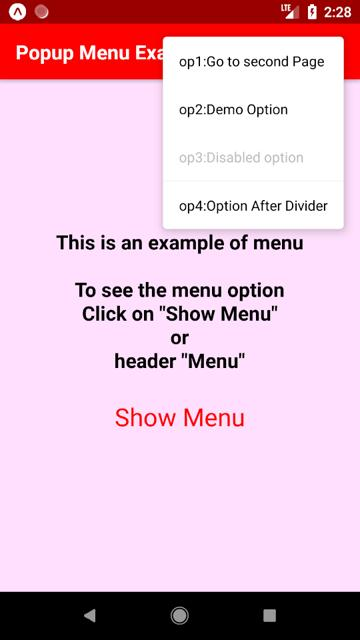 Open CustomMenu.js in any code editor and replace the code with the following code. 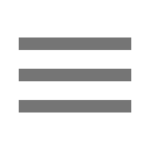 Open CustomMenuIcon.js in any code editor and replace the code with the following code. That was the React Native Popup Menu. If you have any doubt or you want to share something about the topic you can comment below or contact us here. There will be more posts coming soon. Stay tuned! 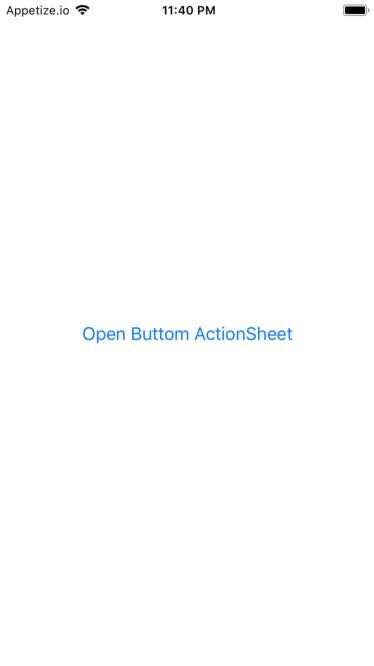 This is an Example to make React Native Bottom Action Menu. 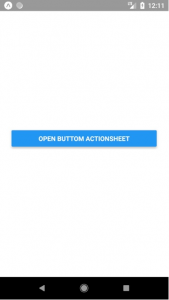 To make Bottom Action Menu, we are going to use ActionSheet component from react-native-actionsheet library. 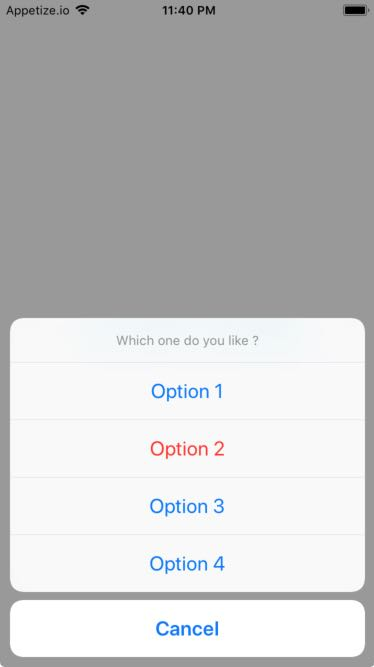 This can be mostly seen by the IOS developers as it looks like default select option in IOS. 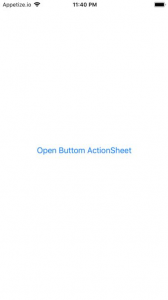 With the help of Bottom Action Menu, you can provide the facility to select from multiple options. This command will copy all the dependencies into your node_module directory, You can find the directory in node_module the directory named react-native-actionsheet. –save is optional, it is just to update the react-native-action sheet dependancy in your package.json file. –save is optional, it is just to update the react-native-actionsheet dependancy in your package.json file. 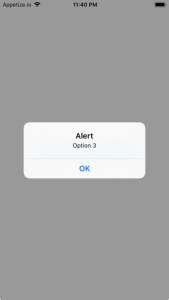 This is how you can make React Native Button Action Menu. If you have any doubt or you want to share something about the topic you can comment below or contact us here. There will be more posts coming soon. Stay tuned!